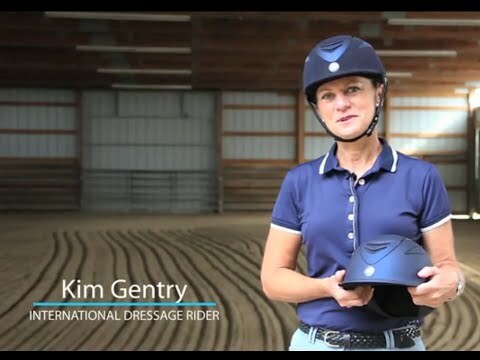 The One K Defender Suede/Leather Helmet has the best of both worlds for the serious equestrian competitor - all the best safety technology in a visually pleasing package. The Defenderhas a Chamude synthetic suede covered Polycarbonate and Advanced ABS Composite outer shell; top leather panel detail; injection molded shell design; washable quick-dry moisture wicking anti-microbial liner; stainless steel mesh; comfort padded harness with synthetic suede lining hook & loop adjustment and Fastex buckle; two side two front one back and two center stripe vents. New to the United States One K Helmets boast the perfect synergy between advanced technology and aesthetically pleasing design. With enough features to appeal to those seeking everything a helmet could possibly offer wrapped in a package that traditionalists can appreciate One K has the best of both worlds. Certified to ASTM F11163-04a and CE EN 1384 standards. Shop a zillion things Equestrian on Equestrian Collections! Equestrian Collections - your Winter Riding Headquarters.